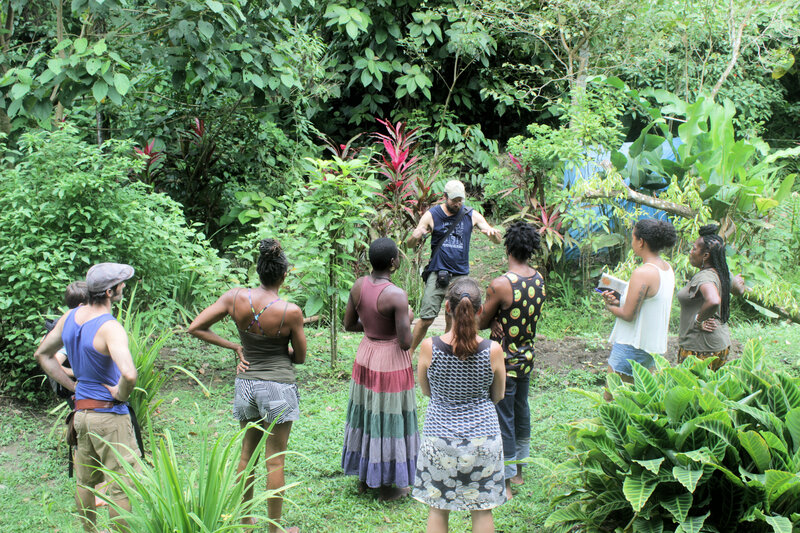 Third Annual Afro-Botany Conference at Hidden Garden in Costa Rica! 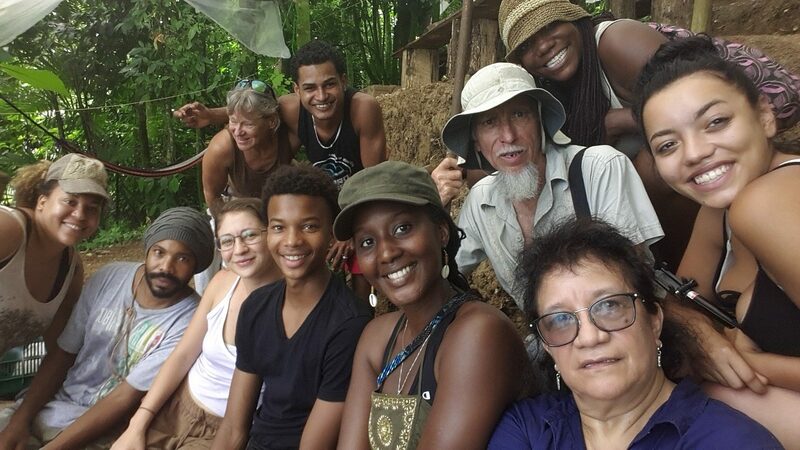 Come to the 3rd Annual Afro Botany Conference, in the beautiful Caribbean village of Puerto Viejo de Limon, Costa Rica. 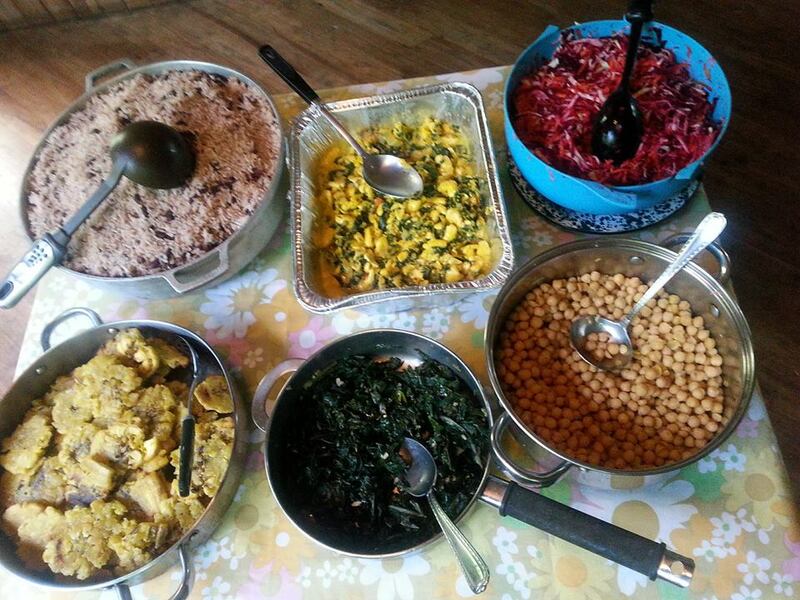 In a traditional style, we will celebrate the ethnobotany of the the African Diaspora, with a gathering of elders, teachers, students, plant lovers and community members, sharing wisdom as well as food, music, dance, ceremony. 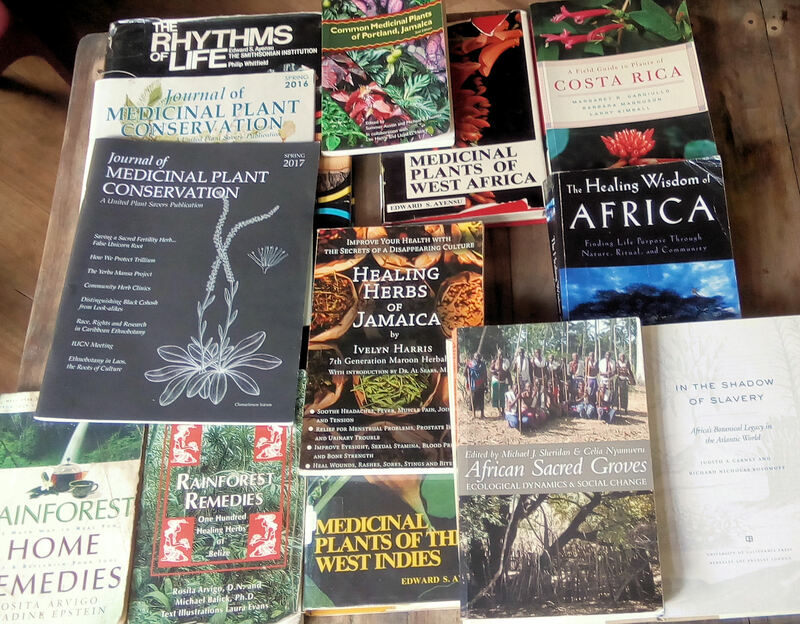 Afro-Botany: The interdisciplinary study and forthcoming implementation of traditional botanical strategies used by Africans and their descendants throughout the African Diaspora. 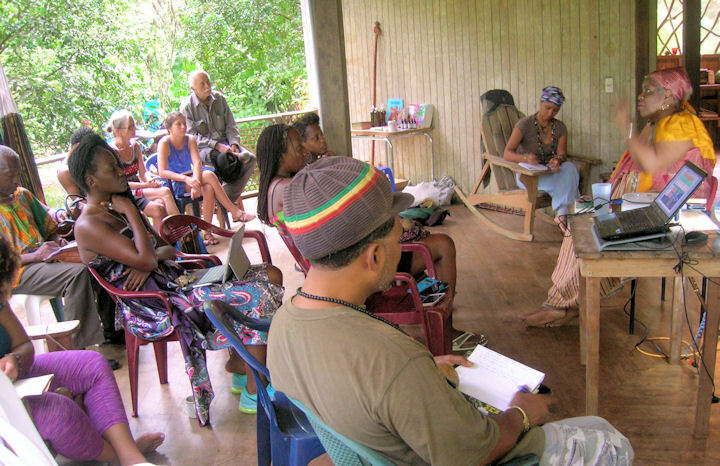 Afro-botany includes ethnomedicine, history, environmental science, spirituality, trauma recovery, educational repatriation and health policy decolonization. 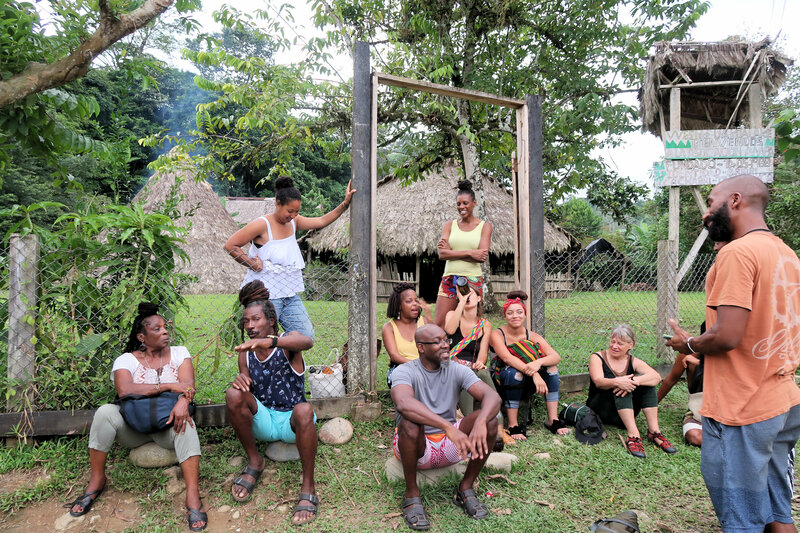 Mission: To provide a safe, academic yet traditional community space to explore, experience and document the botanical and wellness knowledge of the African Diaspora, and to create relationships which empower us to contribute to the survival of Afro-botany and Traditional African Medicine. ** BIPOC partial scholarships are available. Please contact us for more information. Receive a 15% discount if you register and pay your $300 deposit by May 5th! Register Today! Use this button to make a secure $300 deposit to hold your space, then fill in the contact form, indicating which of the price options you are choosing. The work team of the Afro-Botany Conference has created a format in which academic, technical and policy presentations take place concurrently with traditional and Afro-centric models. These include elder hierarchy, creating community, respectful relationships, meal sharing, song, dance, honoring elements of nature and story-telling. Instead of the conventional strategy of one-way knowledge harvesting, our model includes returning information to its rightful owners or their kin. 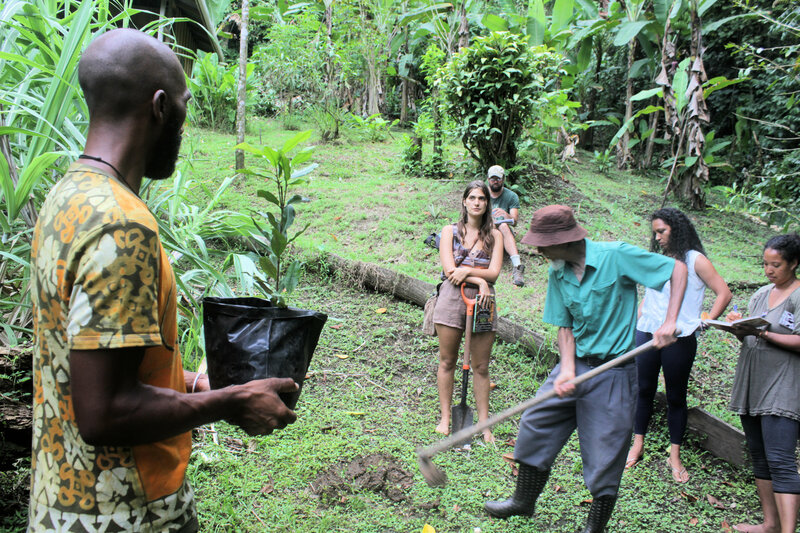 This is achieved through inviting community members to activities, posting information digitally, offering free online classes, and encouraging ethnobotanists to turn over copies of interviews with Afro-Costa Rican elders if they contained ancestral wisdom. In addition, the conference serves as a space for policy creators to educate themselves and each other, with the goal of sensitizing the health and education systems with respect to traditional Afro-based wellness strategies. The team invited a number of community members representing politics, health care, law, traditional medicine and advocacy. 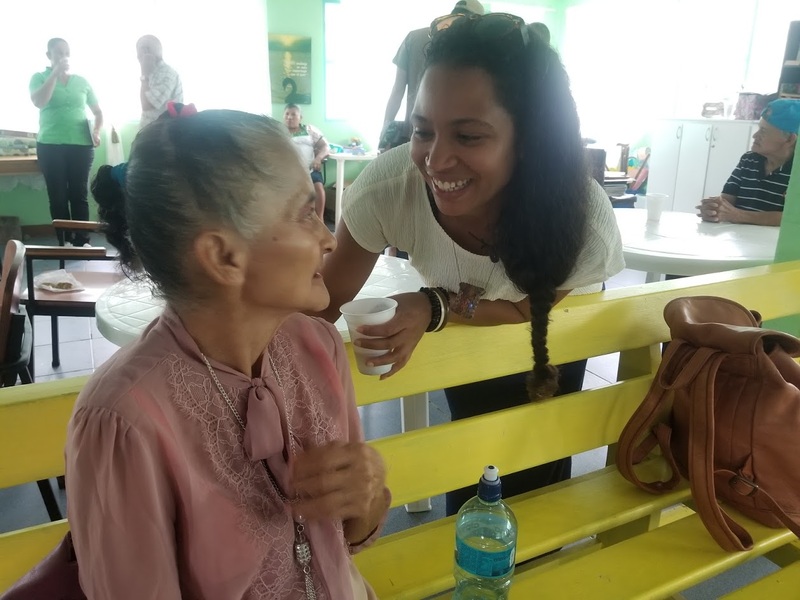 The Conference budget covers the costs of participation for these community representatives, as well as any family members that they choose to bring. 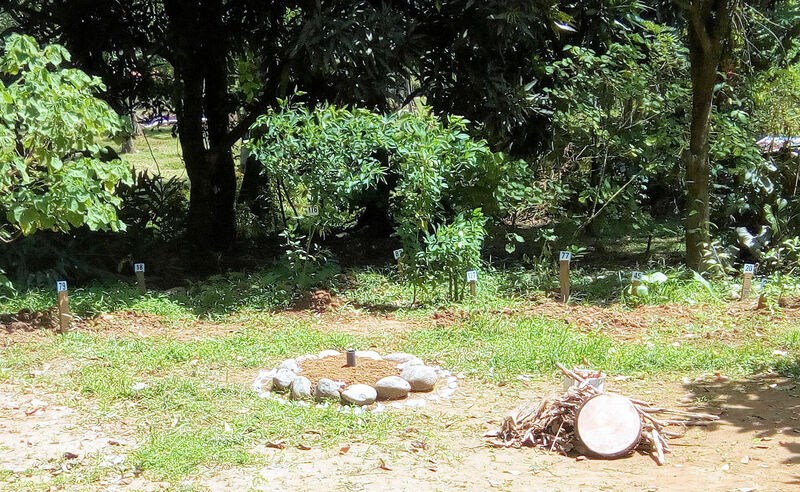 The Bush Medicine Circle will be open year round at Hidden Garden. 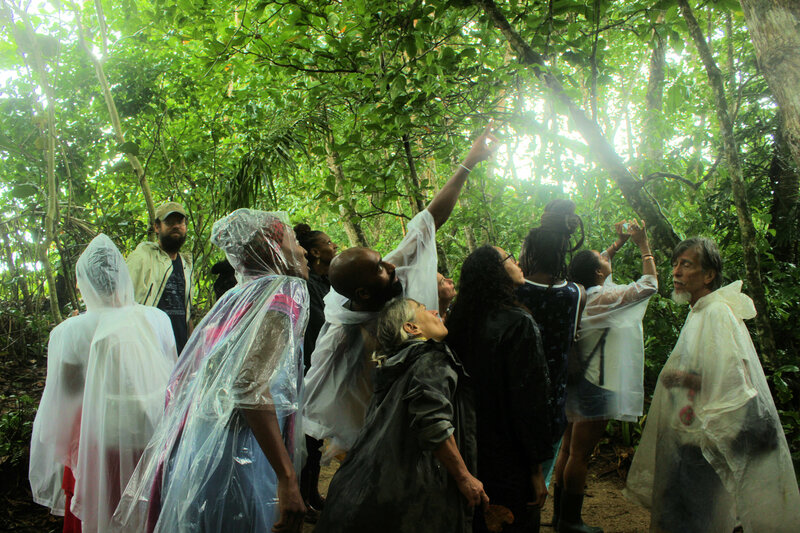 Visitors will learn about Afro-Botany through our new numbering system, accompanied by an online database, choosing either a self-guided tour or with one of our local herbalists. We will continue to offer onsite learning experiences to students, academics and community members. 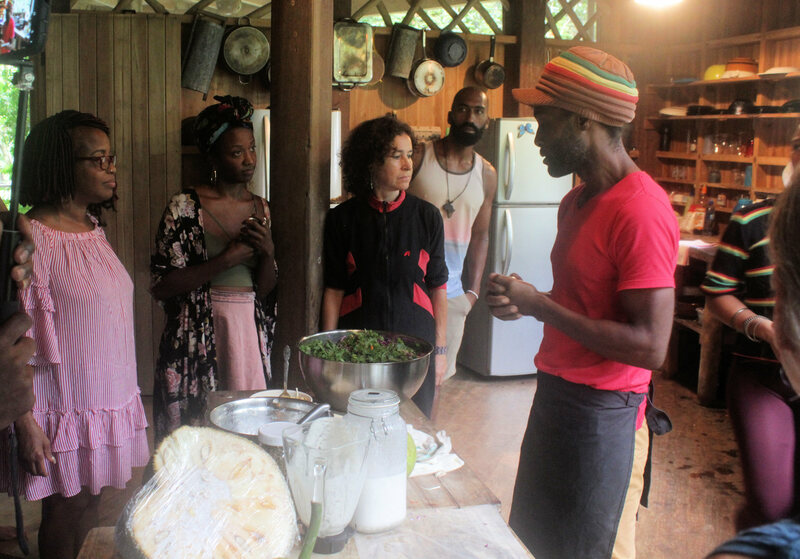 Natural Choices Botanica School is hosting a virtual Afro Botany Certification Program to provide a safe, academic environment for personal exploration, relationship building and advancement of this brand new field. Topics of study include Pan-Diasporic Health Terminology, Sickle Cell Anemia, International Public Health Models and African Plant Spirit Medicine. 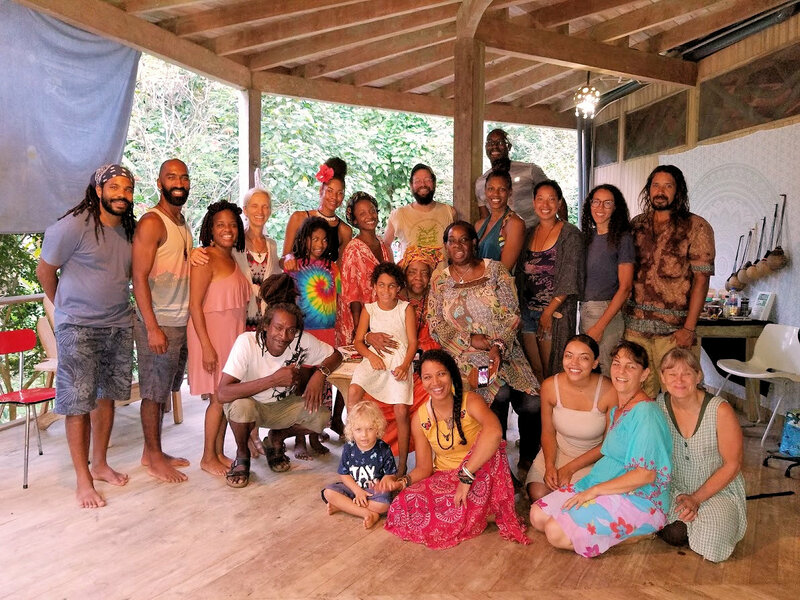 Hidden Garden will continue to organize the Wellness Traditions Alliance, a community initiative started with Rich Coast Project in 2015. 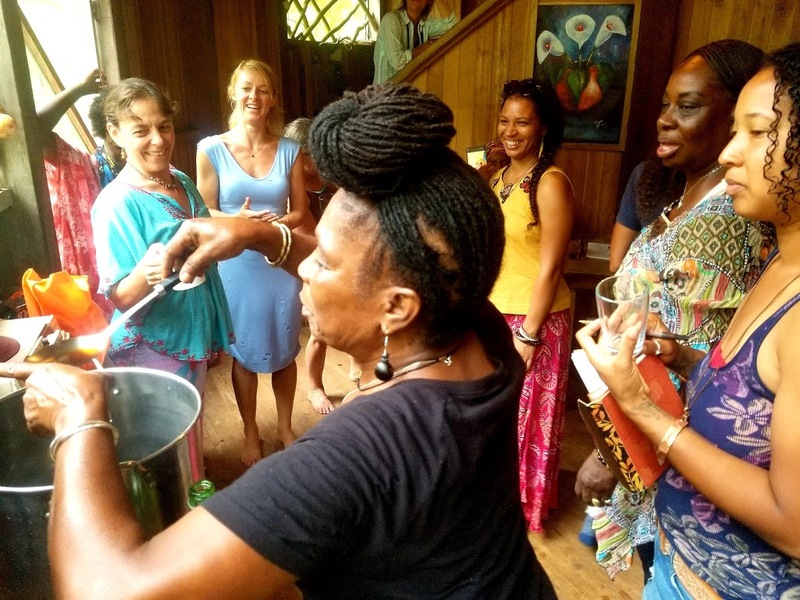 The Afro-Botany Conference provides a networking opportunity for the policy makers, academics and allopathic doctors who are pioneering the field of hybridized and culturally-sensitive health practices. 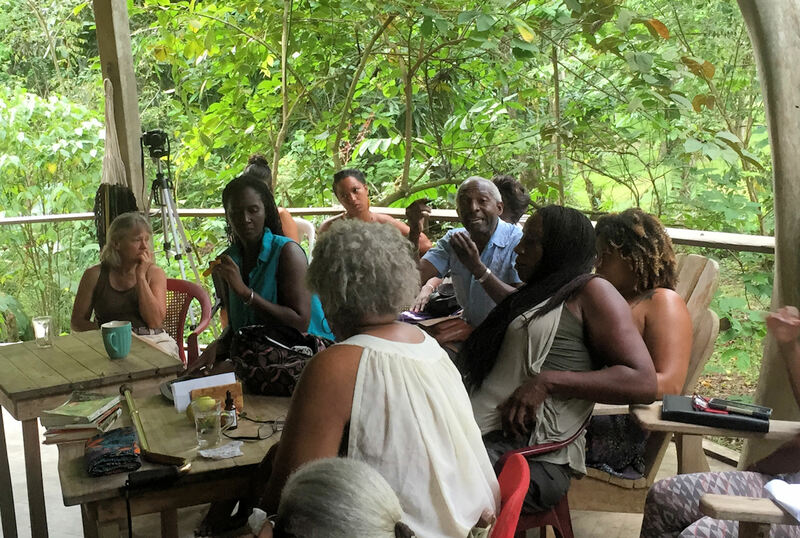 The Afro-Botany Conference will be held annually at Hidden Garden in August, to accompany Afro-Costa Rican Heritage Month. 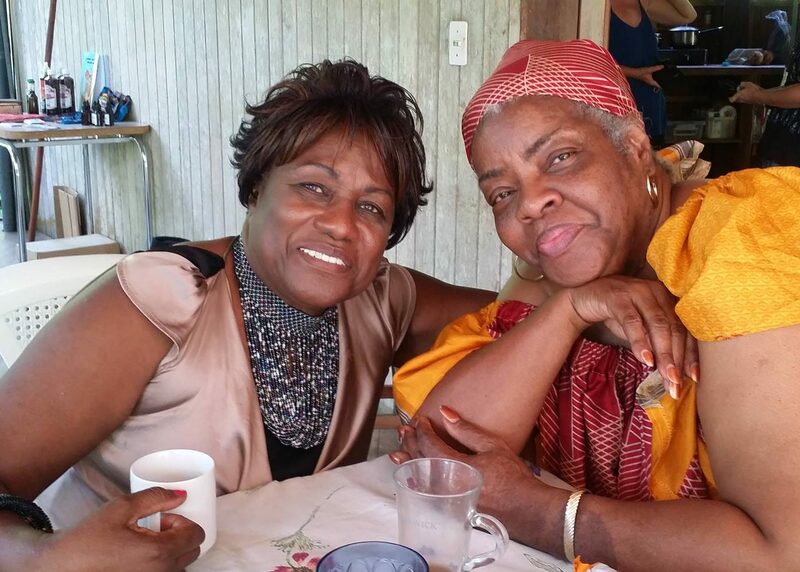 It is our goal to contribute the honoring of the botany and wellness strategies of African descendants in addition to other cultural pillars such as music, dance, fashion and food. Listen to a few of the speakers from our first year here, thanks to Rich Coast Project. 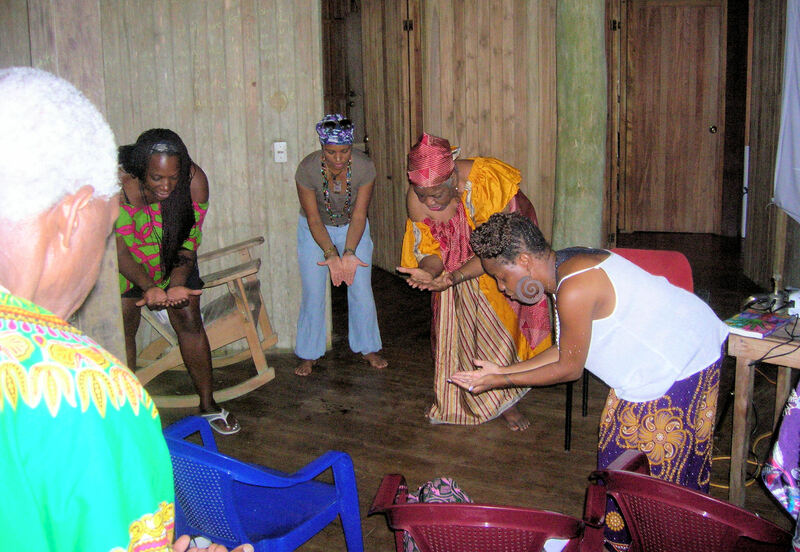 Hidden Garden offers a free virtual library, with a priority in documenting the wellness traditions of Africa and the African Diaspora, and of the Americas. To find more information on the topic of Afro Botany, use the search term AFR to see what we have available.